We would love to here from you ! Please feel free to call us (020 8761 8688) or use the form below to enquire about how we can help. Roast Designs will contact you from time to time, please tick here to join our mailing list. You will have the option to opt in or out at any time. Your details will not be shared with anyone else. 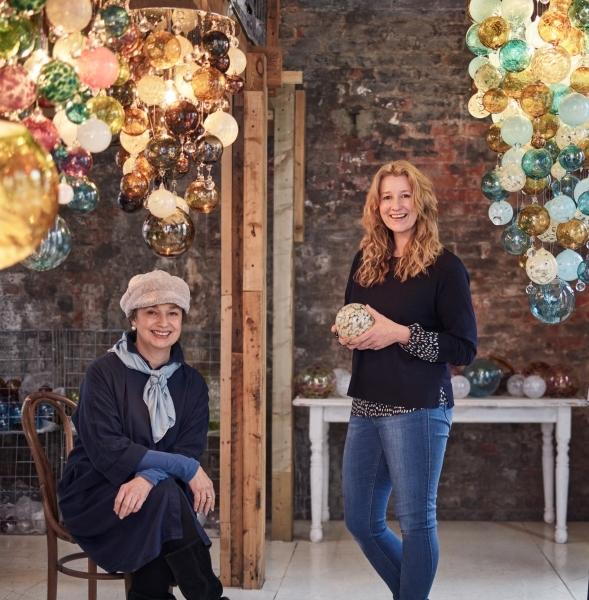 Our studio, located in Herne Hill in South London (between Brixton and Dulwich), is an Aladdin’s cave of glass which we love showing to potential clients. Nothing beats seeing one of our designs in the flesh and we usually have at least 3 pieces of varying sizes on display. It is often hugely helpful to see the full range of glass colours although we are always very happy to send out glass samples to clients who live further from London.